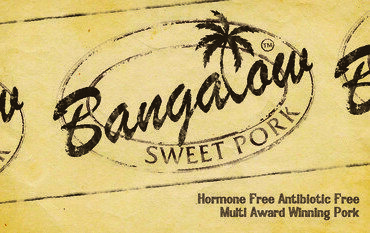 We aim to provide the best quality eating pork in Australia. The brand was established over 12 years ago and has become very well known in food circles. Our products are used by some of the best Butchers & Chefs in Australia.